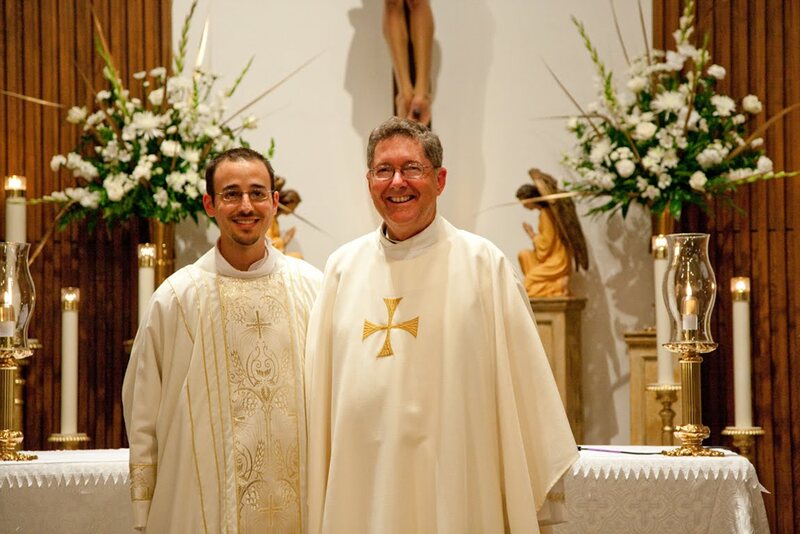 Monsignor J. Robert Romero, our Monsignor, is being assigned to St. Anthony Padua in Eunice, Louisiana. We all have heavy hearts as we tell him goodbye and wish him well in his new assignment. After only 5 years, Bishop Jarrell needs him in another parish and, though we are sad to lose him, we understand that this is part of the life of a priest within our Church. This Sunday, after 10 AM mass, we'll be having a party in his honor. Please join us at the Knights of Columbus Hall next to Roy Motors right near St. Landry Catholic Church here in Opelousas, Louisiana. His last mass will be the 5 PM Sunday Mass on June 20th. 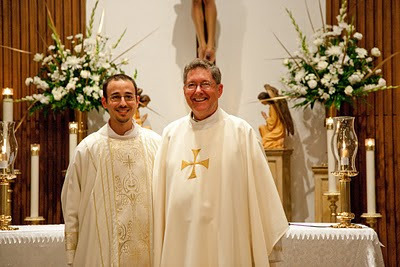 There, he wil install our new pastor, Father James Brady. As announced last weekend, I am being transferred to Eunice and Duralde. Bishop Jarrell has asked me to be the Pastor of St. Anthony of Padua Parish in Eunice and Annunciation of the Blessed Virgin Mary Parish in Duralde. That is right, two (2) church parishes. Bishop Jarrell has appointed Father James Brady to be Pastor of St. Landry Parish in Opelousas. The date that the appointments are effective is on June 22, 2010. Thank you for your wonderful example. You have not only delivered God's Word to us, you have shown us how to LIVE God's Word. I am forever grateful. Thank you for your vocation.